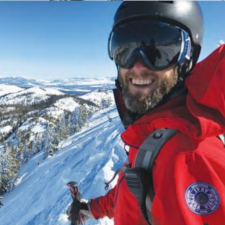 This one day course is designed to keep backcountry travelers up to date on best practices and gear for avalanche rescue. Suitable for both new and more experienced skiers and riders, this course will keep you and your friends ready for the unthinkable. All students will have the opportunity to receive professional coaching their rescue skills and will receive a rescue card acknowledging completion date at course end. AIARE Avalanche Rescue is a prerequisite for the AIARE 2 and Pro 1 courses. We recommend that all backcountry travelers keep their skills current by taking an Avalanche Rescue Course and receiving a rescue card at least every other year. 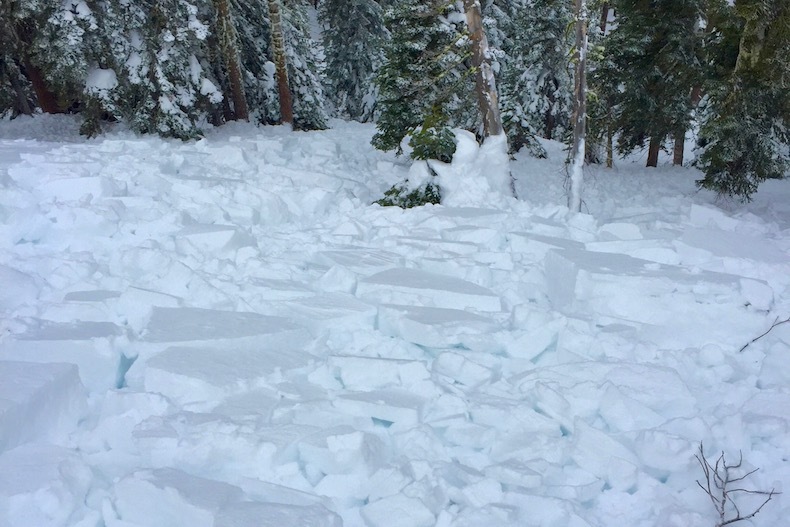 Describe what to do in the event of an avalanche incident. Students will learn how to set up a quick, efficient rescue scenario to maintain skills after the course. 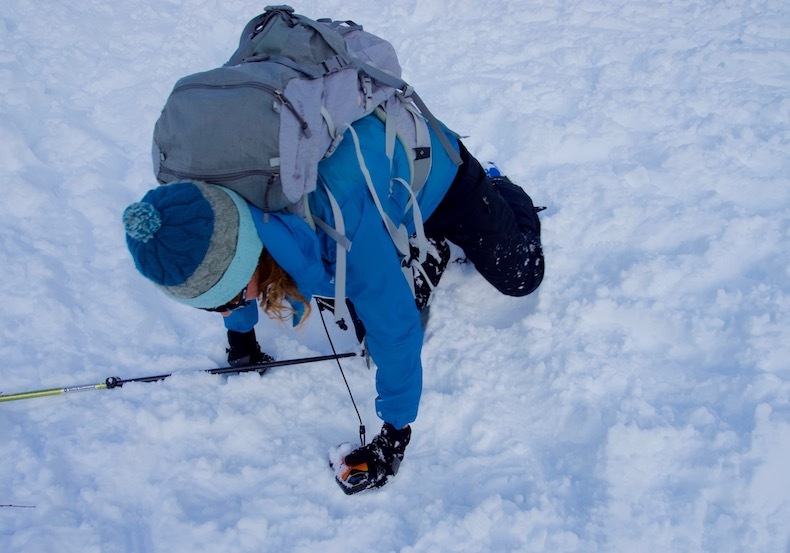 The Avalanche Rescue Course is a one-day course designed for anyone who travels the backcountry in winter. Excellent physical fitness is required. 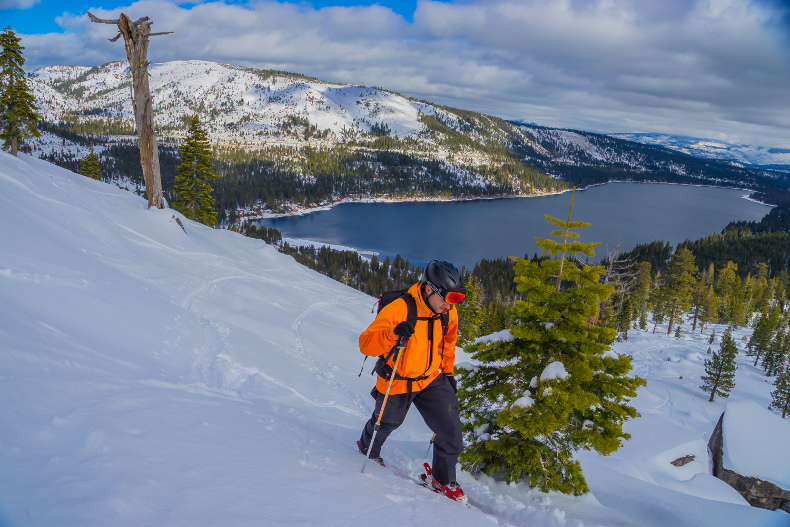 Skiers must be able to hike for many hours at a time while carrying a small pack. This is an entry level course, but students must be able to travel in the backcountry, over snow covered terrain. 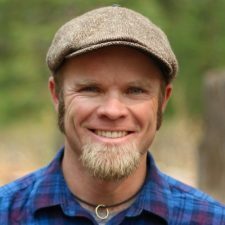 Can I customize a course for my group? Absolutely. We love putting together custom courses. Call or email us to begin planning your custom AIARE rescue course today. The AIARE rescue course is a stand alone, introductory avalanche course. No prior education is required. You must be an intermediate skier or rider to join us in the backcountry, however. 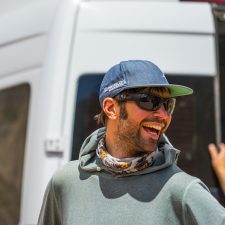 This is for the safety and enjoyment of everyone, and will allow students to focus on the material and techniques being presented, and not on their own skiing or riding. We believe that each individual makes up the team, not its strongest members. With that in mind, it is imperative that every member of a touring party has basic rescue training. 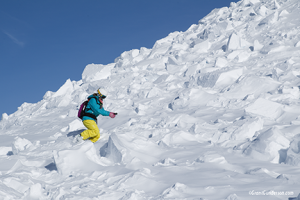 This course focuses specifically on the rescue aspect of avalanche awareness. 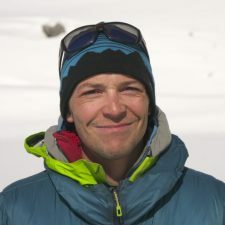 Peter has an enthusiastic passion for skiing the backcountry. 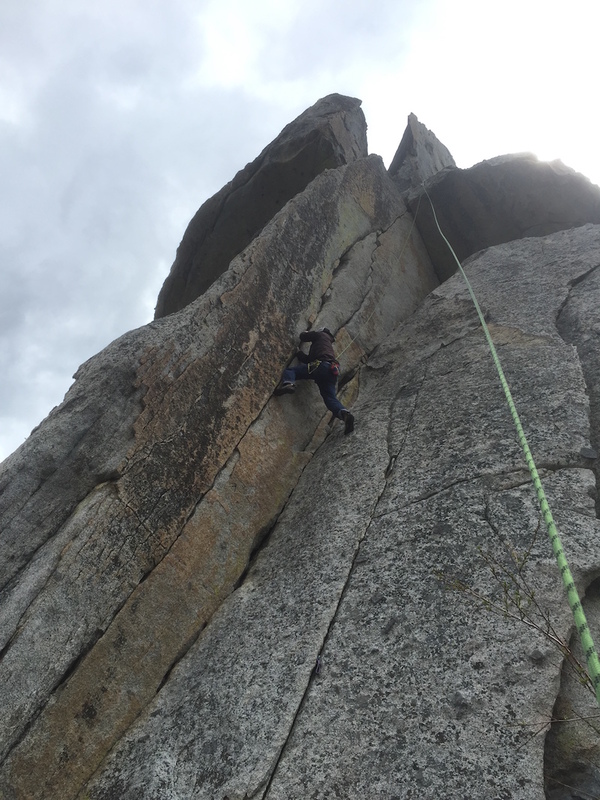 His ski guiding career began 35 years ago working in the Sierra and Cascades. 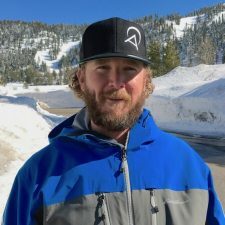 Over the years his professional ski career brought him through North America and Japan, working to train ski guides, military personnel and guide skiers in search of the backcountry skiing experience. 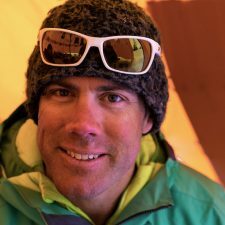 He is a AMGA certified ski mountaineering guide and a member of the AMGA instructor team. 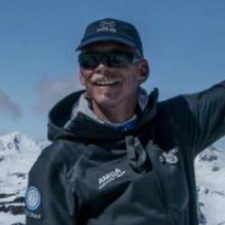 He is an AIARE avalanche course leader and PSIA Level 3 ski instructor. 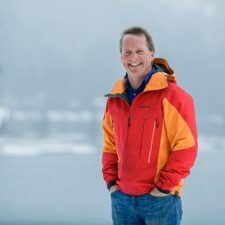 With over 35 years guiding under his belt, you’ll discover that Peter’s enthusiasm for skiing in the backcountry is contagious.